Pietra Serena Commercial in slabs. Price is intended for the whole quantity. Lastre di Pietra Serena Commerciale. 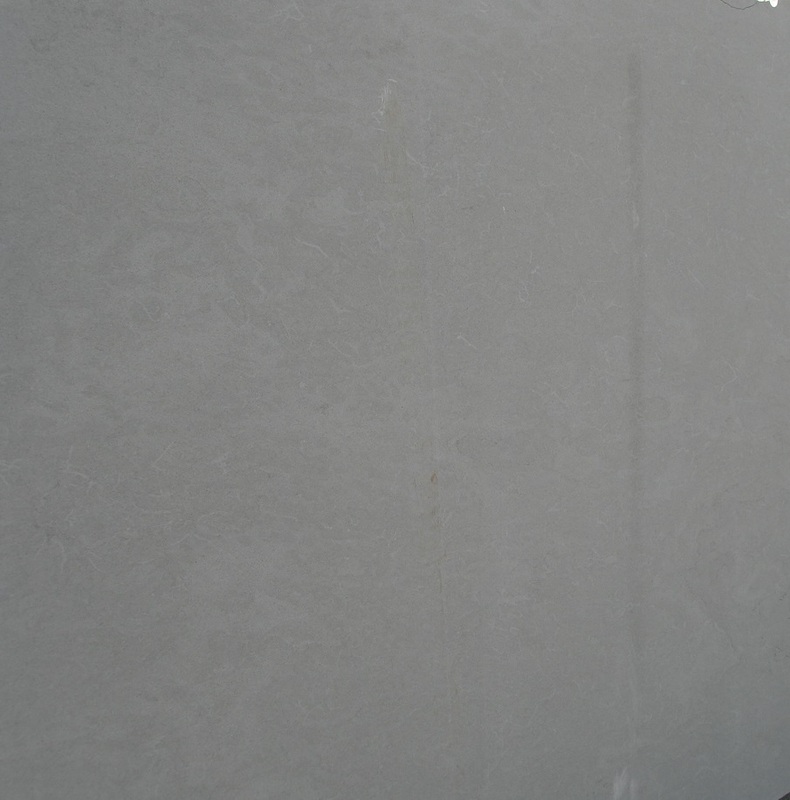 Pietra Serena Commercial in slabs.